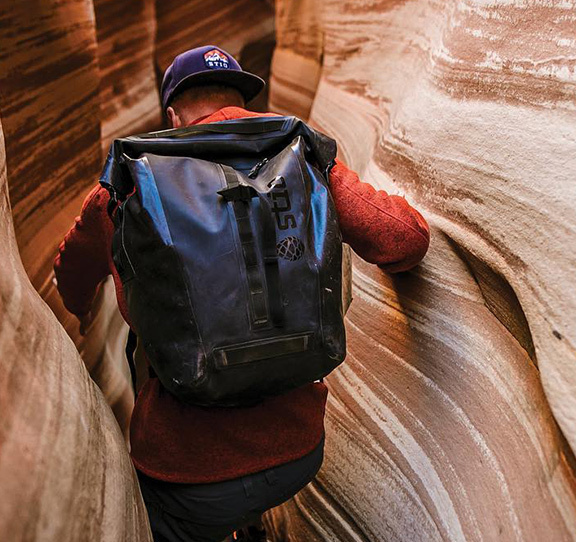 Founded in 2011, Stio connects consumers with the outdoors through an innovative, sustainable and versatile take on fashion. Stio approached Zehner with an outdated infrastructure that lacked security and scalability — hindering the growth of their direct-to-consumer business model. Ultimately, Zehner’s redesign and replatform was able to merge commerce and content into one cohesive and manageable experience. 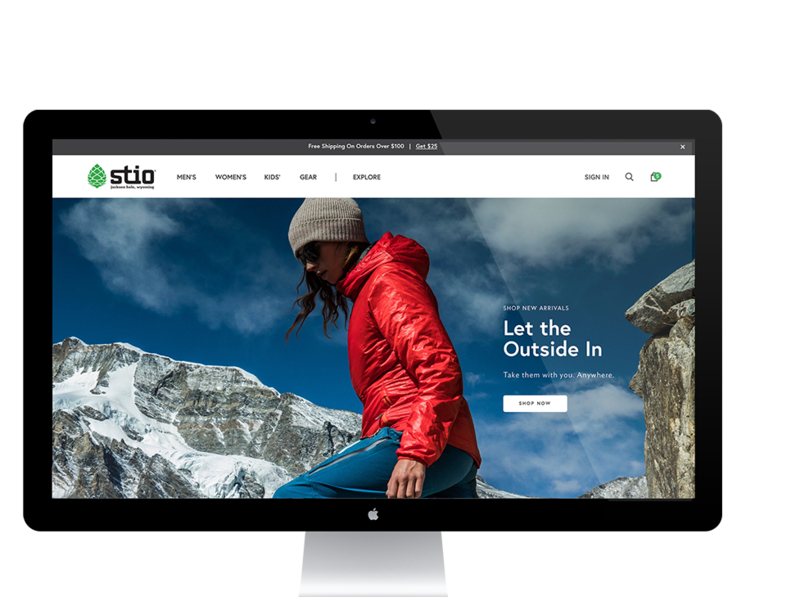 Historically, Stio’s commerce and content were managed on three separate platforms: commerce through Magento, and content through one Wordpress site and one Exposure site. Stio immediately expressed concern with the pain points that this outdated framework was causing in data and operations. Ultimately, this lack of efficiency was stunting their growth and failing to create a positive user experience for their community. Working collaboratively with Stio, we determined that the best solution was to replatform and consolidate to Shopify Plus. This strategic move would align the eCommerce experience with the elevated brand experience that Stio has curated so thoughtfully in their retail stores and across other marketing channels. Initially, Zehner was only slated to replatform Stio. 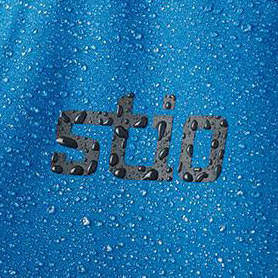 However, after giving it careful consideration, our team decided that in order to effectively highlight the lucidity of Stio’s brand, a redesign was essential. 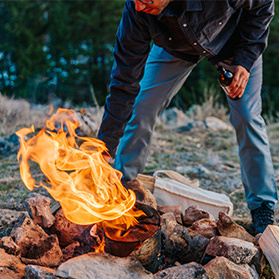 We embarked on a journey to merge Stio’s commerce and content onto Shopify Plus—working to find a balance between product consideration and storytelling in order to properly evoke Stio’s lifestyle and values. 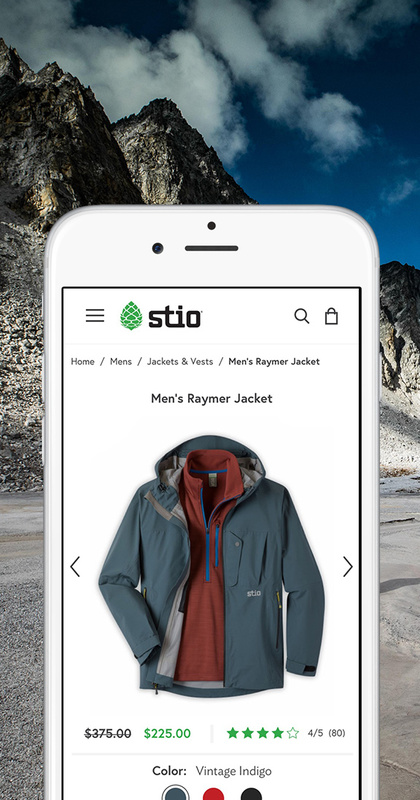 We were able to design and build a modular CMS that enabled Stio to merchandize with their most recent content throughout the entire website, including intertwining product cards throughout blog posts. 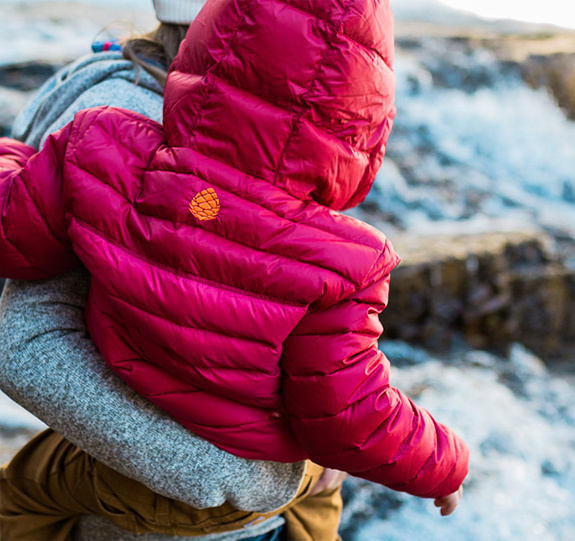 Zehner took a minimalistic approach when realigning Stio’s eCommerce experience with their retail brand— by using brand color accents and allowing photography to be the main focus, users receive the same elevated experience they have in-store. We worked together with our Partners to integrate tools into Shopify Plus that would create a hyper personal experience for the user. Customer groups, built through the Bold app integration, allow specific user groups to access corresponding prices. Our design team was able to seamlessly incorporate user reviews onto the product detail page through Yotpo; having these reviews displayed helps build consumer trust and brand loyalty, increasing conversion rates site wide. Implementing Findify improved the user experience through enhanced search functionality and comprehensive filtering on the product list page. Lastly, we chose to use Dynamic Yield to allow Stio’s internal team to curate personalized content and product recommendations throughout the website. Throughout the entirety of the project, our team worked closely with Stio to keep the needs of the user at the forefront. The final solution is an experience that cross pollinates content and commerce— resulting in an elevated experience for the user.